This year's Victor E. Ball, Northern Illinois University Athletics' premiere fundraising evening, features one of the most entertaining and unique programs in the four-year history of the event. 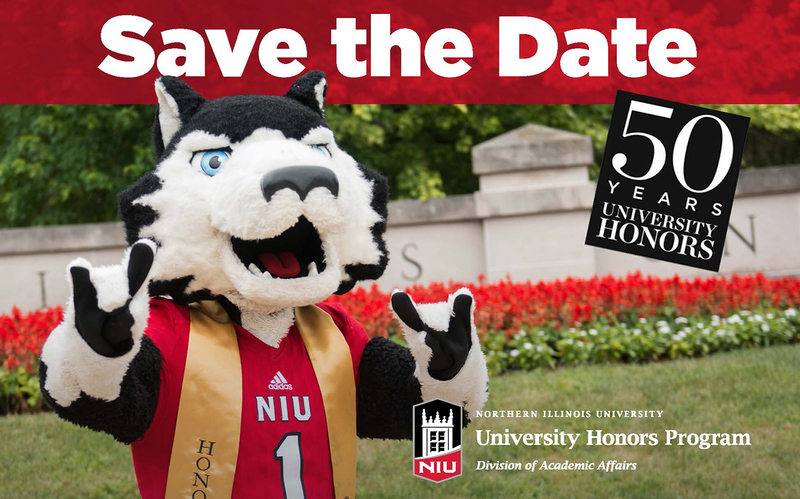 Your voice is important to NIU's conversation with state legislators on Tuesday, April 30! 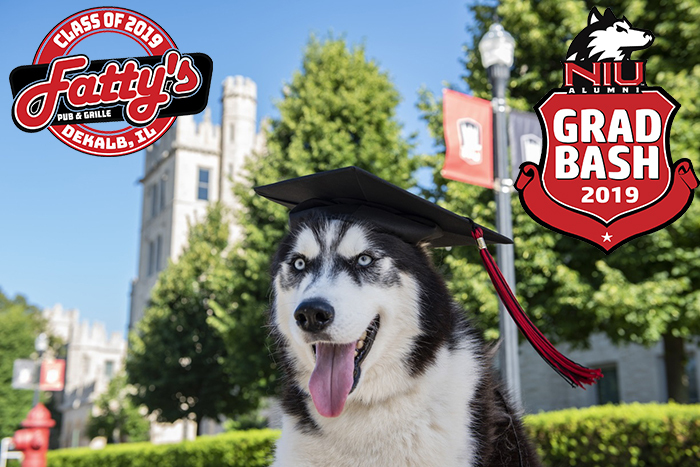 The NIU Alumni Association and Fatty's Pub and Grille proudly celebrate the Class of 2019 from 9 - 11 p.m. Thursday, May 9 with Grad Bash. Fatty's is located at 1312 W. Lincoln Highway. 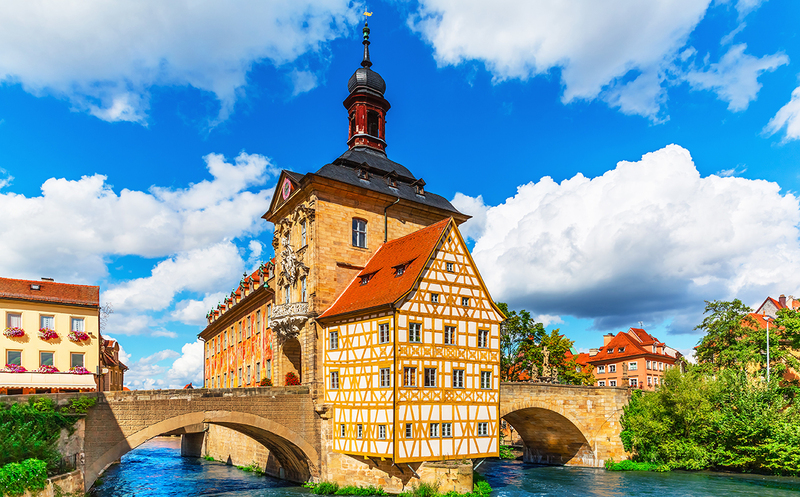 See all the beautiful sites, visit the historic cities, and taste the wonderful food of Germany in this trip from Berlin to Bavaria. 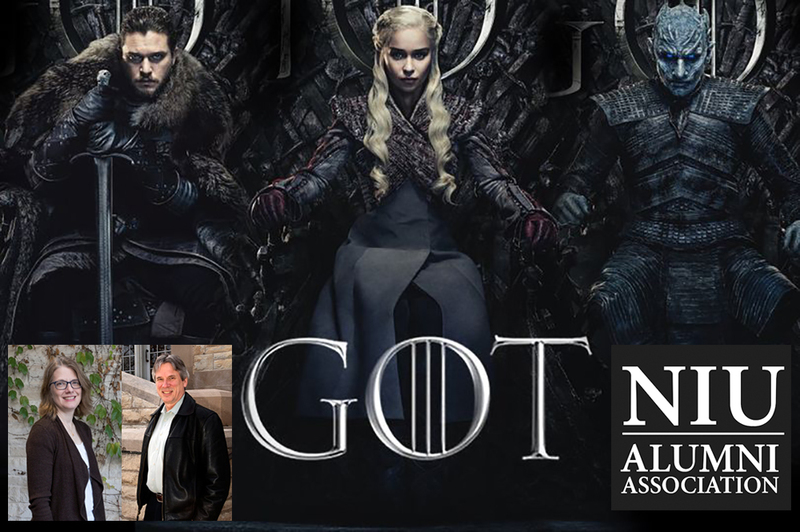 Just in time for the series finale, meet NIU's own "Game of Thrones" experts, history professor Valerie Garver and media studies professor emeritus Jeff Chown, as they discuss the show over drinks and appetizers. 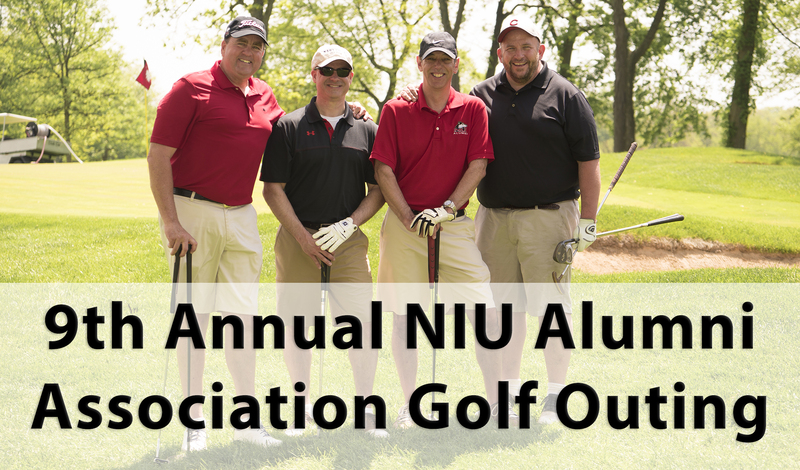 The ninth annual NIU Alumni Golf Outing will take place May 20, at Cantigny Golf in Wheaton. 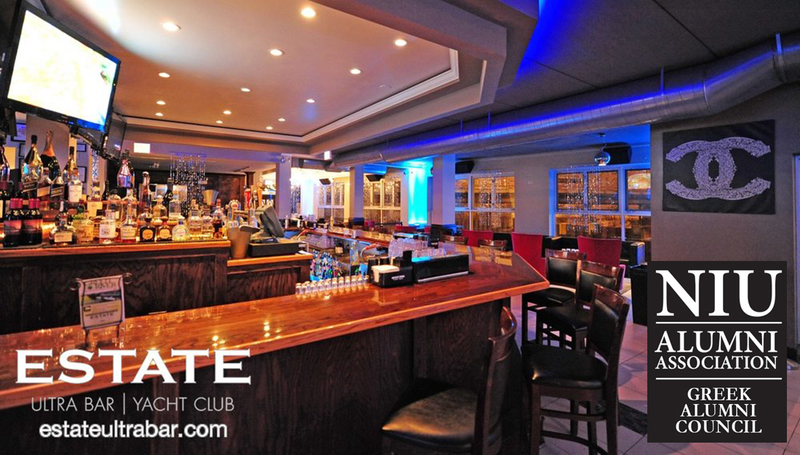 Join us for NIU Greek Alumni Council Night Friday, June 7, at Estate Bar, 1177 N. Elston, in Chicago. Meet and mingle with fellow Greek alumni at this hip Chicago bar, owned and operated by an NIU alumnus! 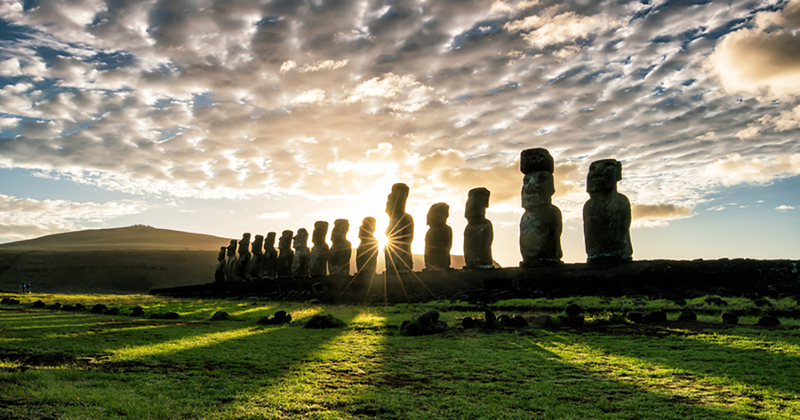 Sail through narrow fjords and charming ports on this unique coastal voyage, designed for true expeditions and personal encounters in arctic waters. Norway has the highest concentration of fjords in the world. 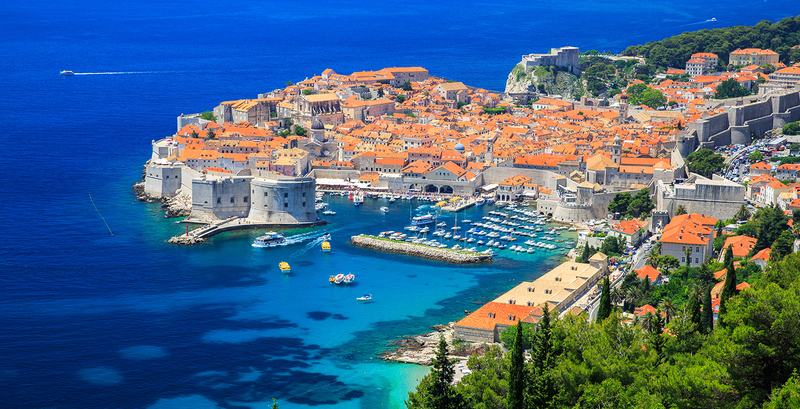 The Dalmatian Coast offers an unmatched collection of Roman ruins, medieval towns, gorgeous rivieras, picturesque lakes, mountain views and idyllic islands. The red, orange and gold colored leaves of autumn in New England delight visitors from around the world with a dramatic explosion of color.